Schedule Oct. 28th 6pm -session 1 / Schédule 28 oct. 18:00 – session 1 [Download PDF] Schedule Oct. 29th Session 2 and 3 / Schédule 29 oct.- Session 2 et 3 [Download PDF] Schedule Oct. 30th Session 4 and 5 / Schédule 30 oct.- Session 4 et 5 [Download PDF] NOTE: Friday’s afternoon (1pm) session has been cancelled, all bouts will take place at 7pm. 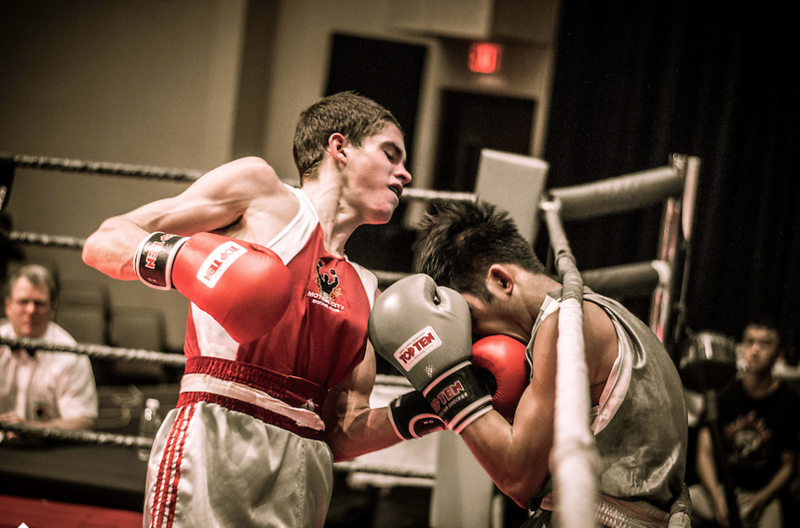 MISSISSAUGA – Canada’s elite amateur boxers will assemble in Mississauga to compete in the 2015 Elite Canadian Championships (#2015CDNElite) at the Delta Meadowvale Hotel and Conference Centre, hosted by Boxing Ontario. 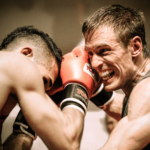 One hundred elite boxers have registered, 55 male and 45 female boxers, ages nineteen and older. They will step into the boxing ring and go toe to toe in pursuit of the Canadian championship title. Read More..
Nov.6.2014 – Sabrina Aubin conserve son titre national. Read the story. 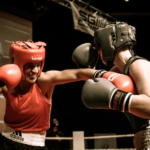 Nov.04.2014 – Bujold gears up for world championships . Read the story. 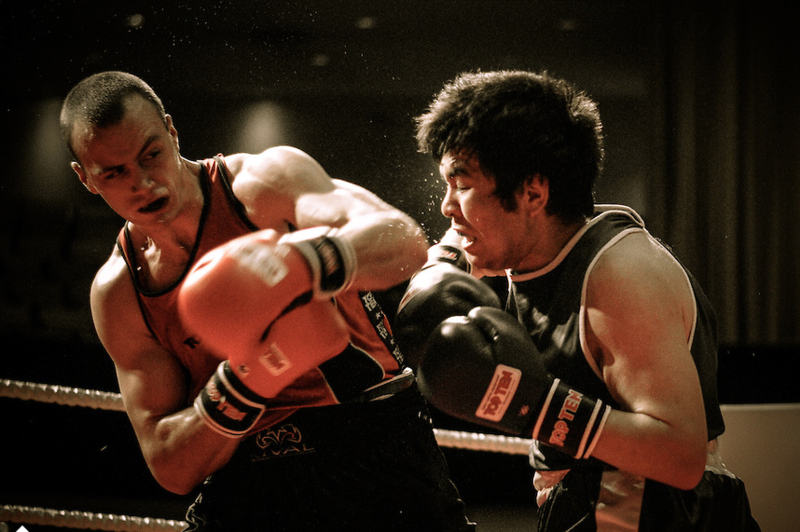 Nov.02.2014 – Many countries, including Canada, won’t send best boxers to Pan-Ams. Read the story. Nov.01.2014 – Kitchener boxer Mandy Bujold taking another run at Olympics under a new coach in Adrian Teodorescu. Read the story. 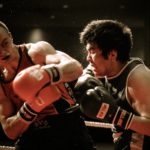 Oct.31.2014 – Ottawa’s venerable Beaver Boxing Club is enjoying renaissance as more youths sign up. Read the story. 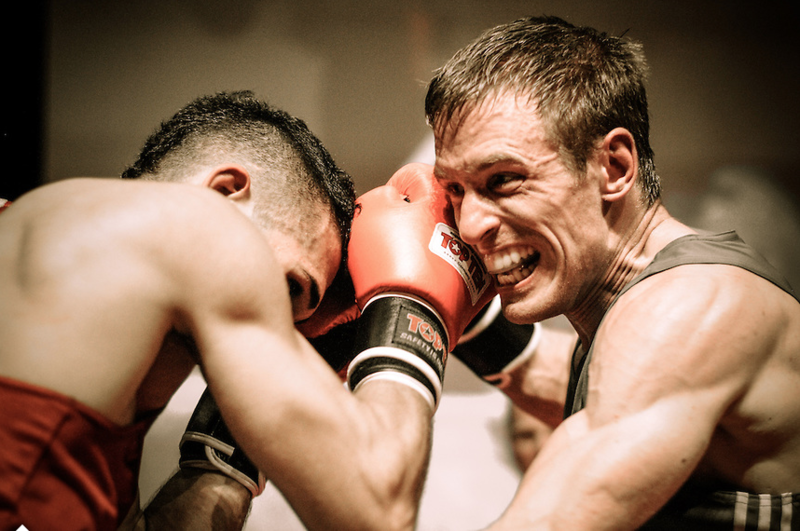 Oct.31.2014 – Toronto boxer Arthur Biyarslanov not about to forget Chechnyan roots on rise to top of amateur ranks. Read the story. 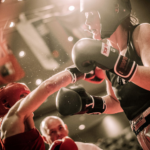 Oct.31.2014 – Canadian boxers fight for Pan Am Games spots. Read the story. Oct.30.2014 – Kenny Lally at the 2015 Canada Elite Interview . Read the story. Oct.30.2014 – Emilien Boucher aux Championnats Elite 2015 Mississauga. Read the story. Oct.30.2014 – Taveena Kum at The Elite Championships 2015 Interview. Read the story. 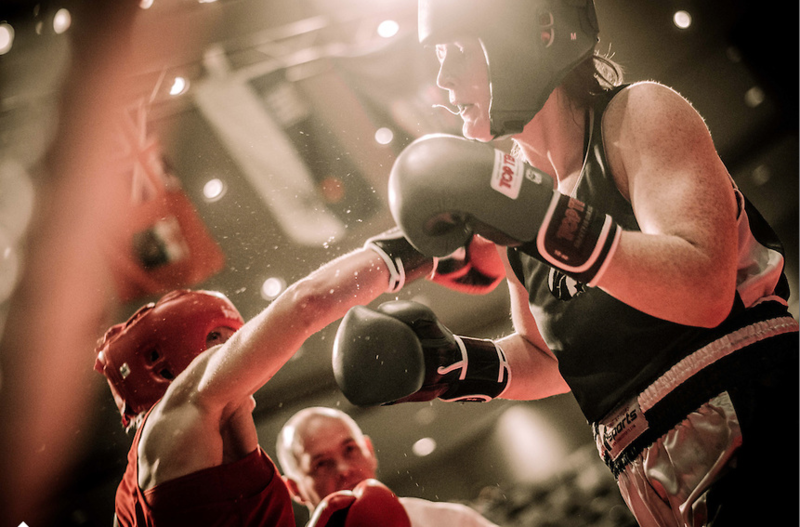 Oct.27.2014 – Pictou County boxer among 100 competitors vying for place on national teams. Read the story. 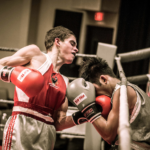 Oct.25.2014 – Samir El-Mais hopes experience gives him edge at Canadian boxing championships. Read the story. 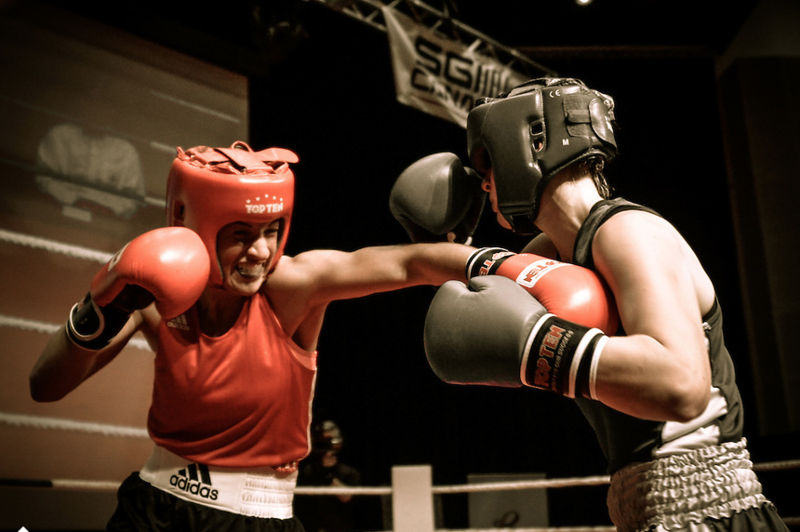 Oct.25.2014 – Headgear remains contentious issue in amateur boxing. Read the story. Oct.25.2014 – Spencer still in the hunt for Olympic medal. Read the story.